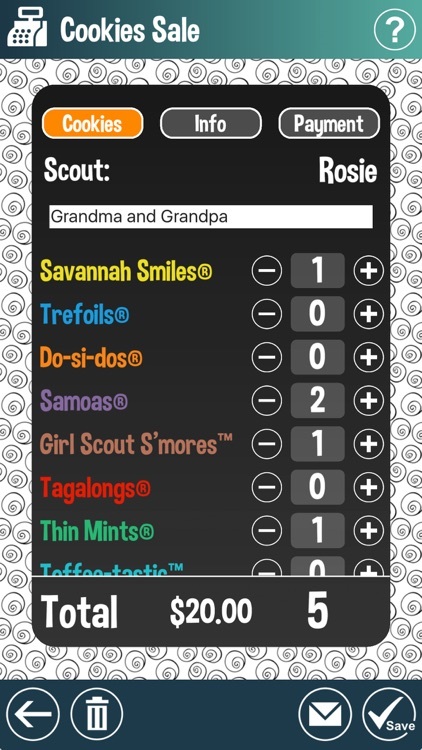 Simplify Girl Scout cookie season with myCookie apps. If you have one or more Girl Scouts in your family selling Girl Scout cookies then myCookie Family is for you. Whether your scout has the cookies in hand and is selling them outright or she is taking orders first and collecting payment upon delivery later, myCookie Family will help you stay organized. 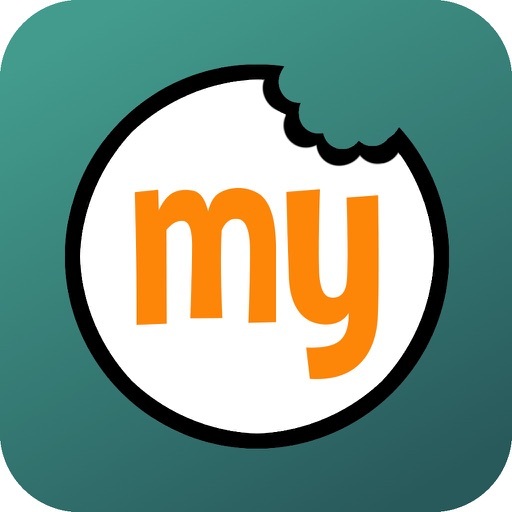 myCookie Family enables families with one or more Girl Scouts to keep track of each scout individually, monitor cookie inventories, use digital cookie sheets, and track payments to the troop conveniently from your mobile device. Created by an experienced Girl Scout cookie-selling family. Special care was taken to make sure the app is simple to use yet full of time saving features. Take some of the stress out of managing the details so you can focus more on supporting your Girl Scout as she learns the business side of cookie season. Please note- we never ask for your personal information such as your name and email to use myCookie apps. 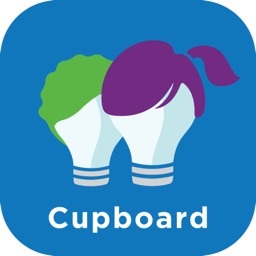 Download and get started right away. We hope you enjoy. 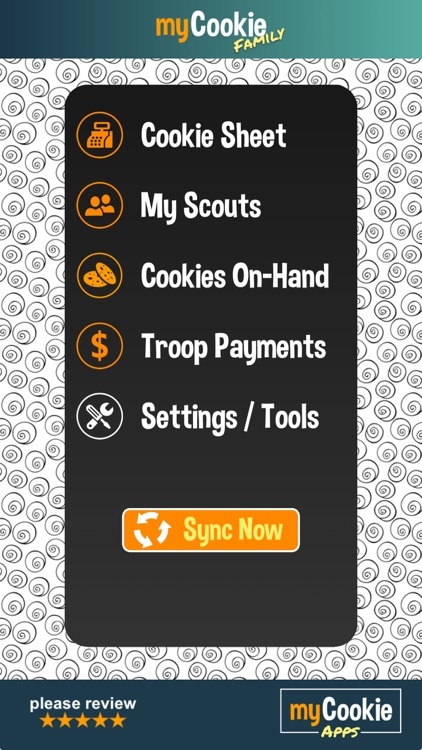 *View a list of features below and please check out our other Girl Scout cookie season apps: myCookie Leader and myCookie Booth. --Simple setup has you up and running quickly. --Choose to use one of our sample cookie lists (from both bakers) or create your own. --Customize the cookie list: name, color, price, and list order. --View a detailed help screen in each section. --Use with multiple devices by enabling multi-device syncing. --Internet connection is not required except when using email and sync features. --Keep track of multiple scouts individually. 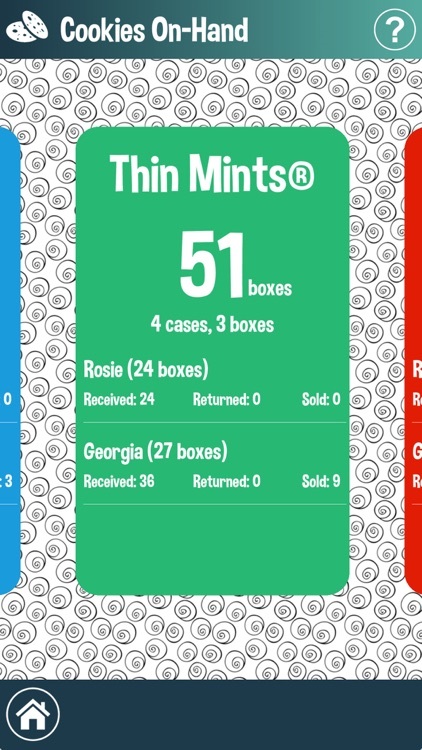 --Quick view summary shows each scout’s cookies on-hand, and cookie and troop payment activity. --Keep track of cookies received from and returned to the troop. --Enter payments made to the troop and see remaining balance owed. --Quick overview of cookies you have on-hand. --See all the cookie activity by cookie type. 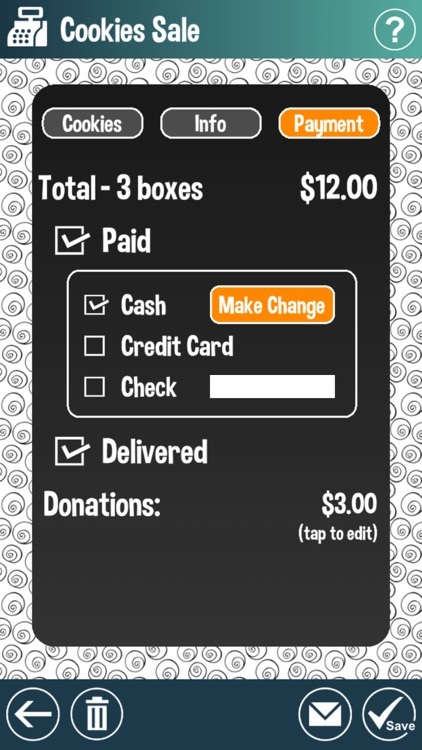 --Use a digital cookie sheet to track customer orders, contact info, donations, payments and cookie delivery status. --Create delivery groups to better sort cookie orders. 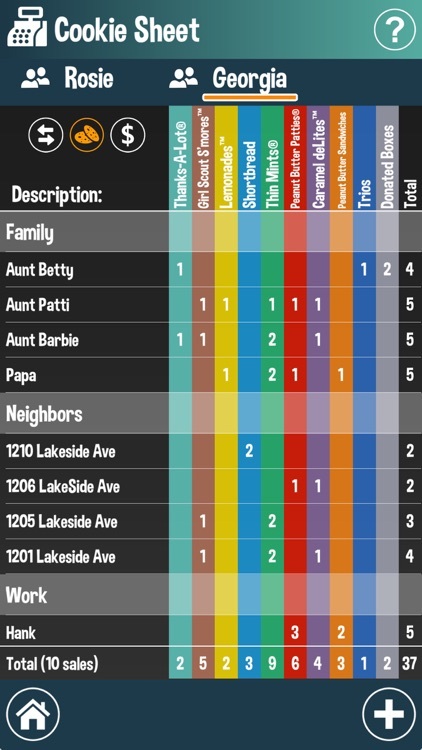 --Keep track of places to return to if no one was home or where they did not want to purchase cookies. --Email order details to customer. 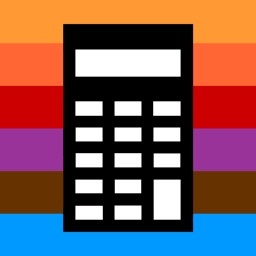 --Utilize a change calculator; great for helping kids learn to make change by currency unit. --Email the details of your cookie season directly from the app to save for your records or to share with others. -myCookie Family - For families with Girl Scouts selling cookies. -myCookie Leader - For Girl Scout troop cookie leaders. 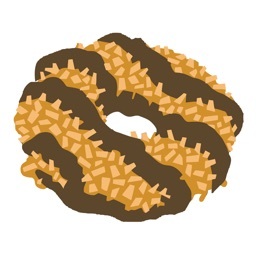 -myCookie Booth - For anyone running Girl Scout cookie booths.